The story of Jezebel: Chelsea and Al's true hero. 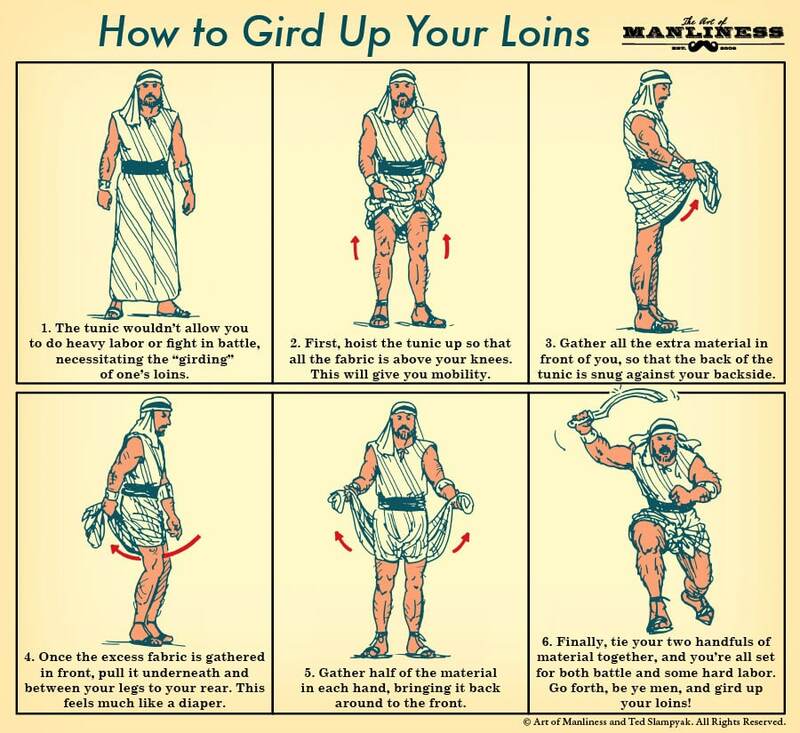 How to Gird Your Loins. Finkelstein, Israel; Silberman, Neil Asher (2001). The Bible Unearthed: Archaeology's New Vision of Ancient Israel and the Origin of Its Sacred Texts. Al and Chelsea discuss some of the wildest laws in the Old Testament!